That meteor shower was a bust. I’ll never get back the five minutes I spent waiting to be awed. Anyone similarly impatient will be in gratification heaven for the next week, as the biggest cosmic bodies in the tech cosmos streak across the sky with announcements, device releases, price shifts and earnings reports. Tossing astronomy aside for its failure to bedazzle, I turn to astrology to illuminate the upcoming eventful days. From a This Week in Astronomy blog: “A Venus-Pluto-Uranus T-square will be testing relationships and finances. The Sun enters Scorpio and aspects every slower planet except Pluto, and there’s an intense Mars-Jupiter opposition.” I don’t understand most of that, but I know about opposition. That fits. The energy of opposition crackles in the ecosystem warfare waged this week by Apple, Microsoft and Google. Switching now from inscrutable astrology to fables (because next to cosmic messaging I like simple allegories to explain life), we can see that the slow-but-steady tortoise is placing the most audacious bet. 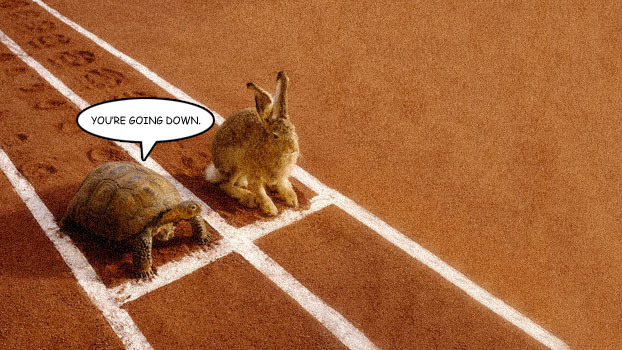 Editorial: Turning point for the tortoise and the hare originally appeared on Engadget on Mon, 22 Oct 2012 16:54:00 EDT. Please see our terms for use of feeds. Samsung’s brand new ARM A15-based Chromebook is now available direct from Google at the Play store. The $249 WiFi only laptop was already available to pre-order through Amazon, but now you can go straight to the source, and Mountain View promises to have one of the light-weight machines in your hands within 3-5 business days. If you’re more interested in the 3G-equipped version of the 11.6-incher, you’ll still have to take your business to Amazon for now. Though, there’s still no word on when the $329 laptop will be released. To order affordable web-browsing machine now, hit up the source. 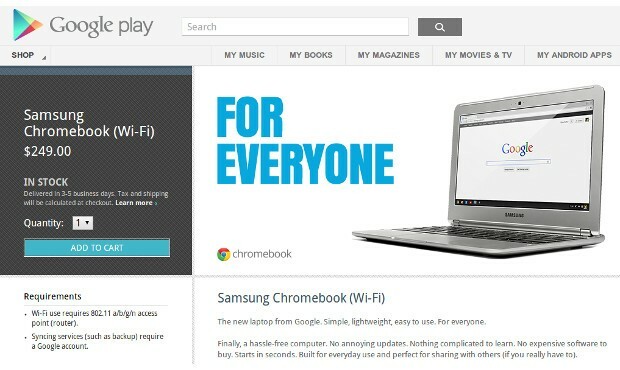 ARM-powered Chromebook lands at Play store for $249 originally appeared on Engadget on Mon, 22 Oct 2012 16:19:00 EDT. Please see our terms for use of feeds. Welcome to Growing Up Geek, a feature where we take a look back at our youth, and tell stories of growing up to be the nerds that we are. This week, we have our very own Philip Palermo! In case you couldn’t tell from that pirate / bandit / pimp / vampire pictured above, I sometimes have trouble making up my mind. 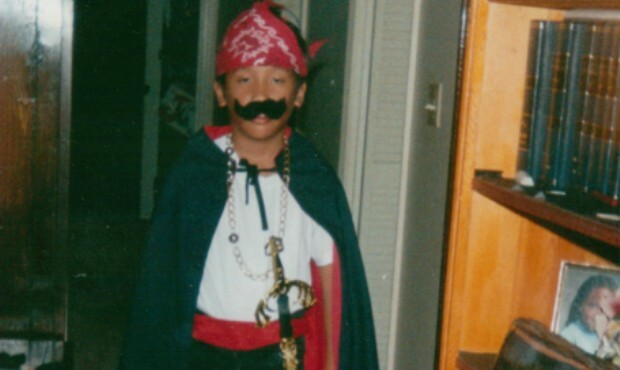 It took me forever to decide what I wanted to be that Halloween — figuring out what I wanted to be when I grew up has taken even longer. It’s strange to think that a few landmark tech purchases during my life helped make who I am today. Our family’s first computer, the NES, a used DSLR — just the simple act of bringing tech home and experimenting with it seemed to shape, reshape and re-reshape my projected career path. Growing Up Geek: Philip Palermo originally appeared on Engadget on Mon, 22 Oct 2012 15:45:00 EDT. Please see our terms for use of feeds. This entry was posted on October 22, 2012, 5:32 pm and is filed under Mobility. You can follow any responses to this entry through RSS 2.0. Both comments and pings are currently closed.